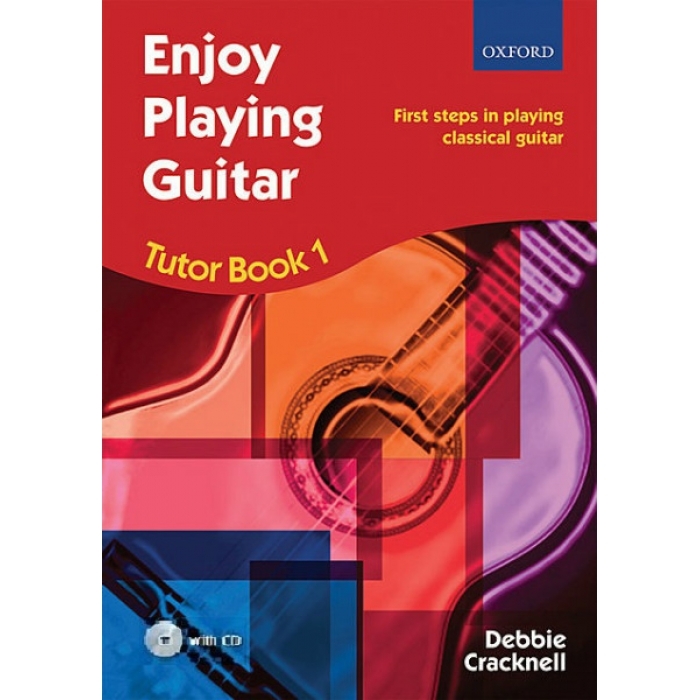 Composer: Debbie Cracknell ► This revised edition of Enjoy Playing Guitar: Tutor Book 1 is the ultimate resource for all beginner guitarists. It introduces the basics of classical guitar playing and musical concepts through an approach that is clear, progressive, and carefully paced. 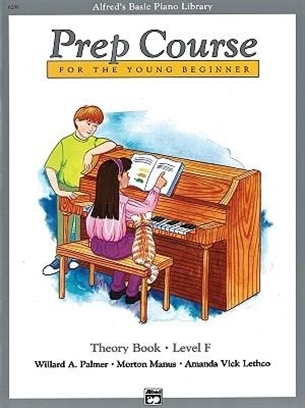 It includes tailored solos, duets, and trios in a range of styles, and it develops musicianship through activities in improvisation, playing by ear, and the art of accompanying. 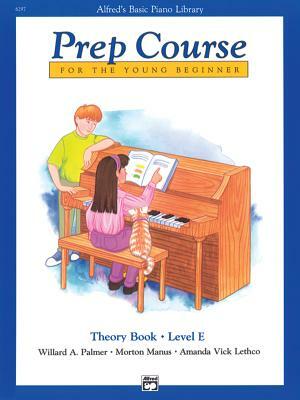 To consolidate learning, there are helpful reminders and quizzes covering musical knowledge, plus a CD with over 70 play-along tracks. 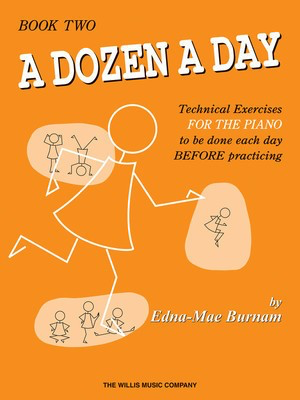 Encouraging self-directed learning outside as well as during lessons, this is the perfect book for today’s aspiring player.